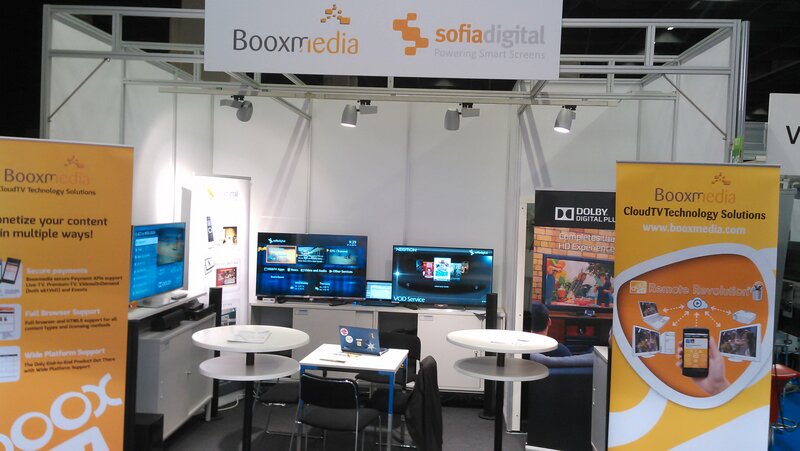 We had the pleasure to join and exhibit at this year’s ANGA COM with BooxMedia. The event was a success for us as we got a nice amount of visitors in our stand during the event, lots of new contacts and the chance to catch up with old friends and customers. Thanks for everybody who visited! For those did not attend the event here is a summary of our latest developments that we presented at the show. Together with our partner Booxmedia, a leading provider of cloud-TV solutions, we demonstrated a live service for cross-device delivery of premium TV content via a HbbTV application, and usage with various mobile devices. To find out more about Booxmedia, you can visit booxmedia.com. 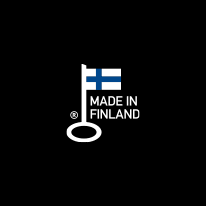 Sofia Digital’s HbbTV technology is powering transmissions in Finland and Hungary, with many more pilot and trial installations successfully deployed. In Hungary MTVA recently started using HbbTV on their terrestrial and satellite networks. 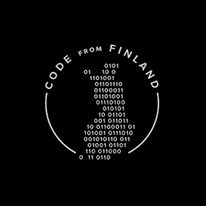 Sofia Digital has provided both the Backstage HbbTV Server and expertise for end-user applications for MTVA. In ANGA COM we showed these services to visitors running from a live feed including the MTVA portal. 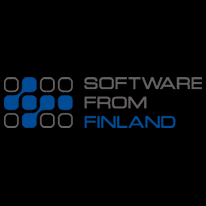 Sofia Digital Enhanced EPG application has been further developed to support also network PVR, time-shifting and VOD capabilities – all conveniently accessible via the same user interface. Together with Booxmedia we were able to easily integrate cloud TV features into our EPG application and demonstrate during the event. 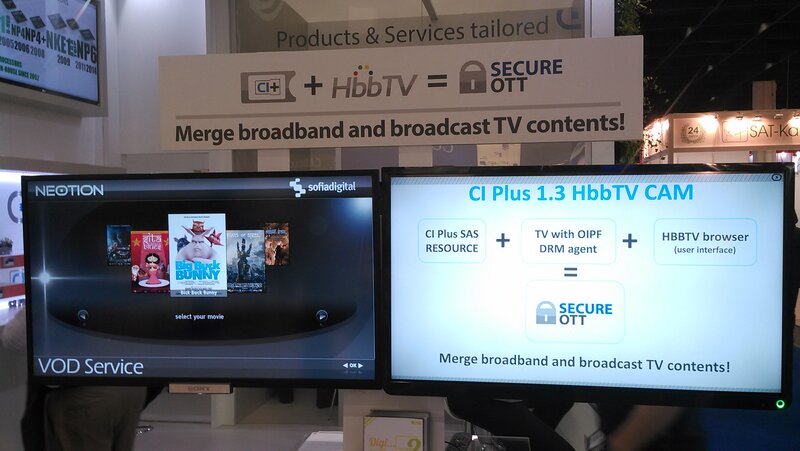 This is a demonstration with Neotion using CI+ CAM module to give access to premium video content using the HbbTV implementation in the receiver. We built the HbbTV application interacting with CAM module and were able to have a real-life demonstration that was also highlighted at the Neotion stand. Courtesy of Dolby we had a great sound and video experience on our stand, streaming MPEG DASH content with Dolby Digital Plus sound.